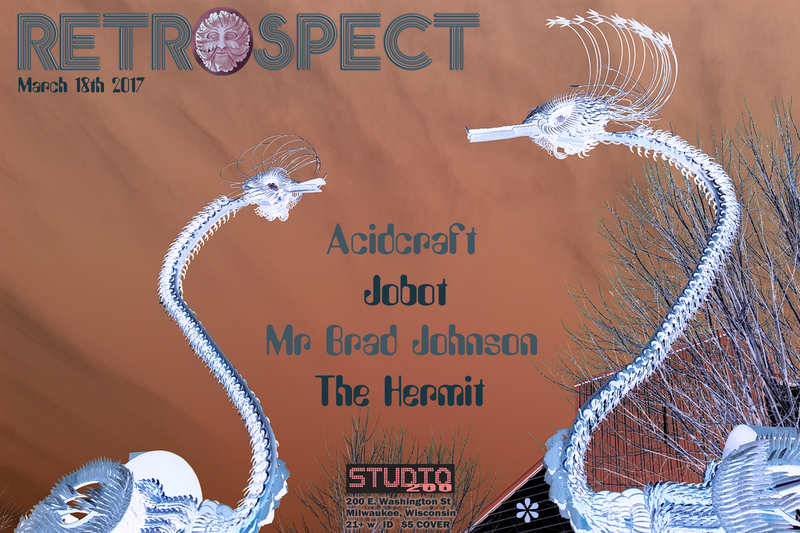 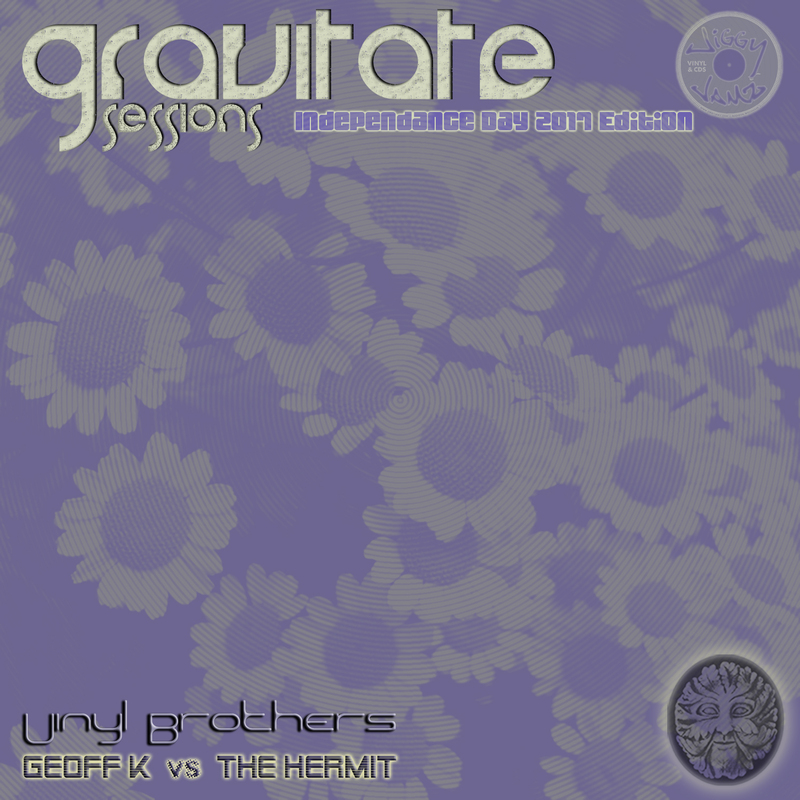 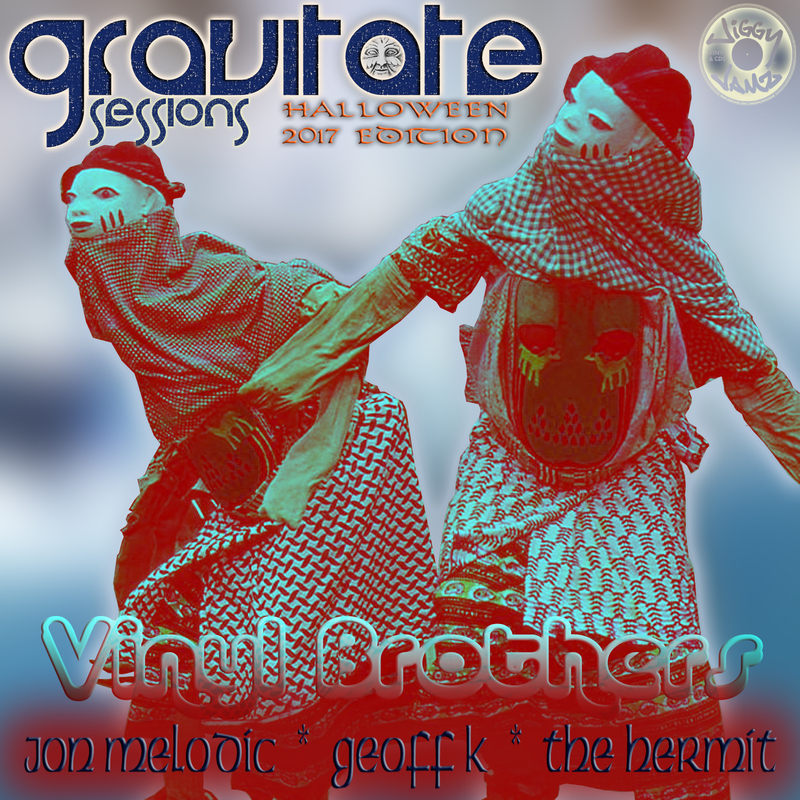 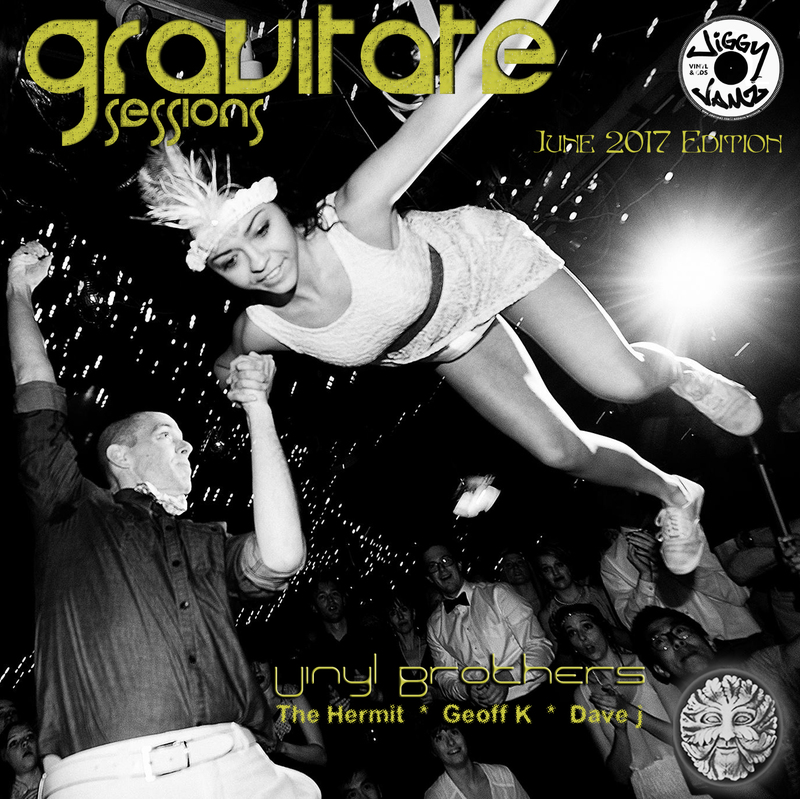 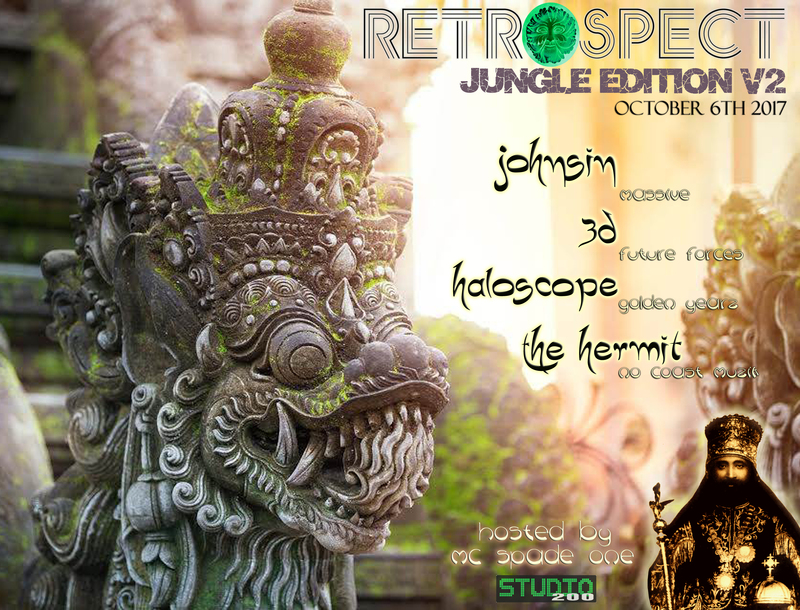 Live recording of the Vinyl Brothers (The Hermit, Jon Melodic, Geoff K) set for Retrospect at Studio 200 in Milwaukee, Wisconsin on 11-10-2017. 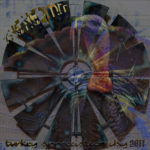 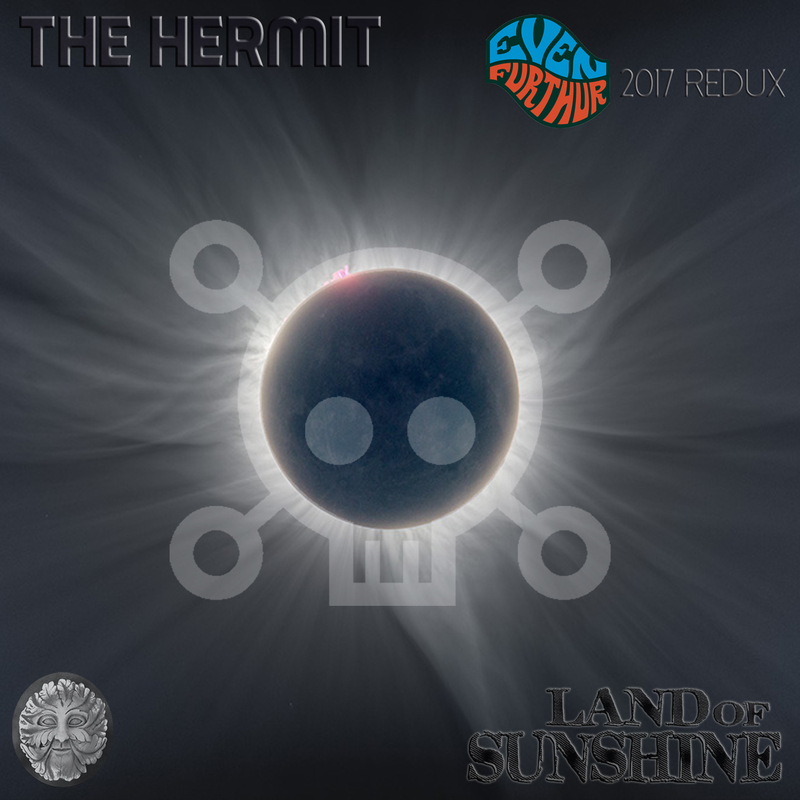 Respun recording of The Hermit’s Sunday afternoon set from Even Furthur 2017 in Mellen Wisconsin. 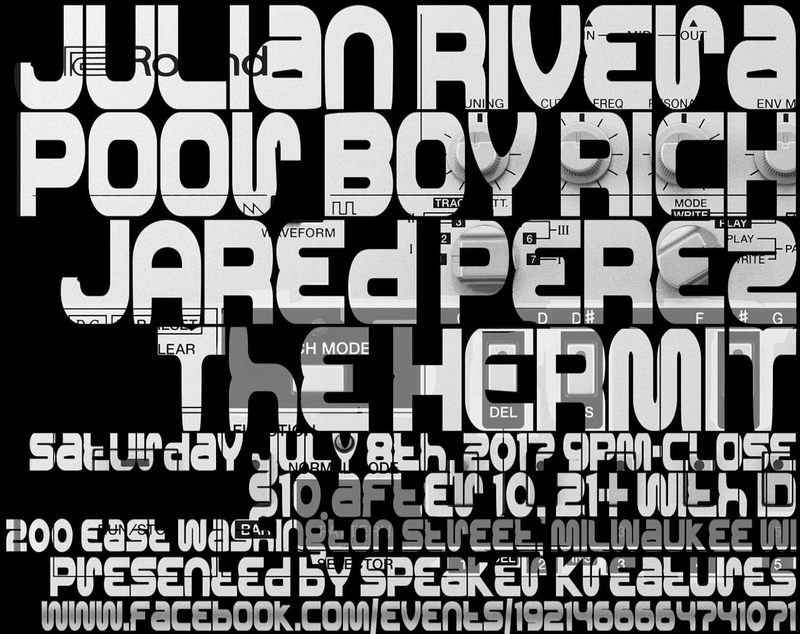 Live recording of The Hermit’s opening set for Speaker Kreatures presents Julian Rivera at Studio 200 in Milwaukee, Wisconsin on 7-8-2017. 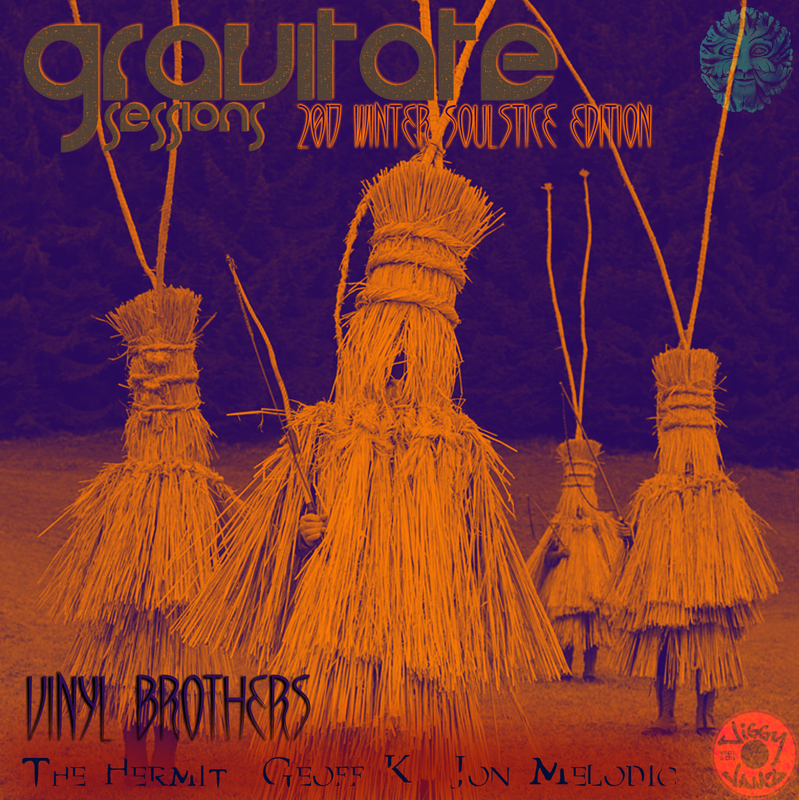 ALL of the records spun were pulled Directly Off The Stores Shelves and promptly mixed on the spot! 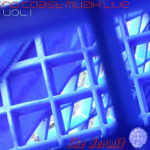 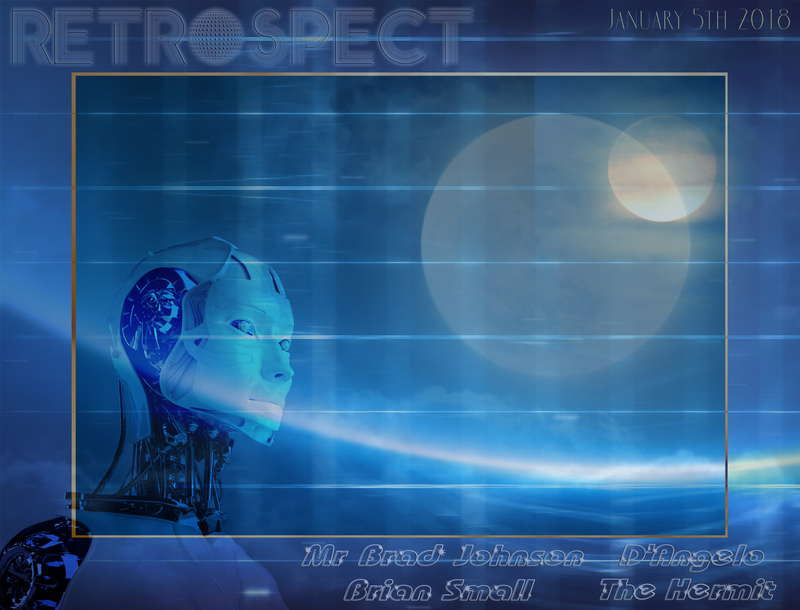 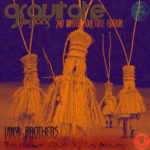 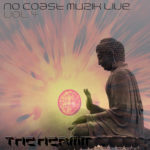 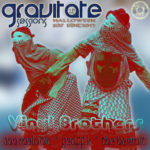 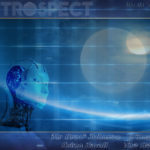 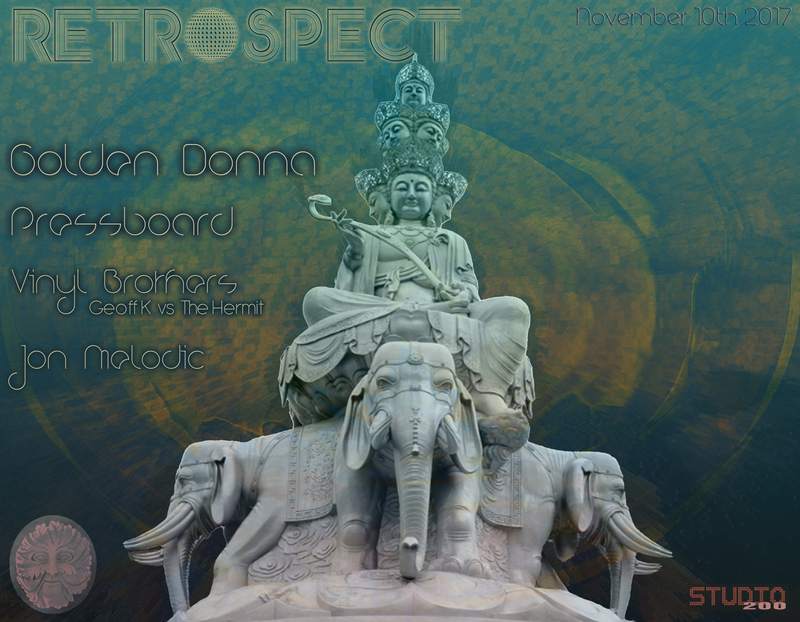 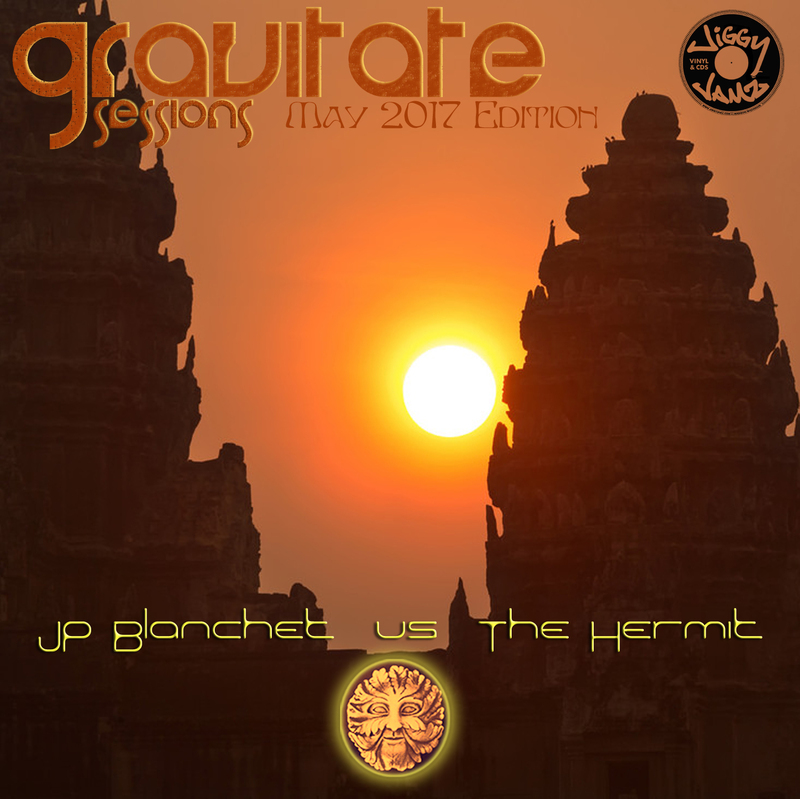 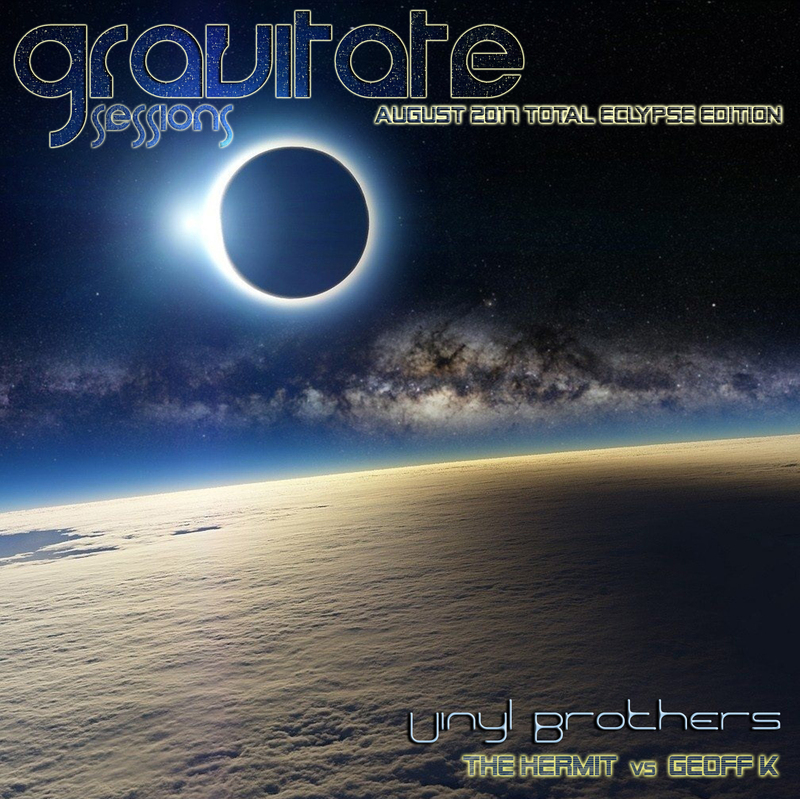 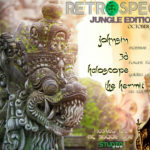 ALSO Includes several guest mixes by Jp Blanchet and Haloscope!!! 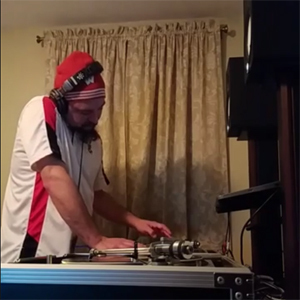 ALL of the records spun were pulled Directly Off The Stores Shelves and promptly mixed on the spot! 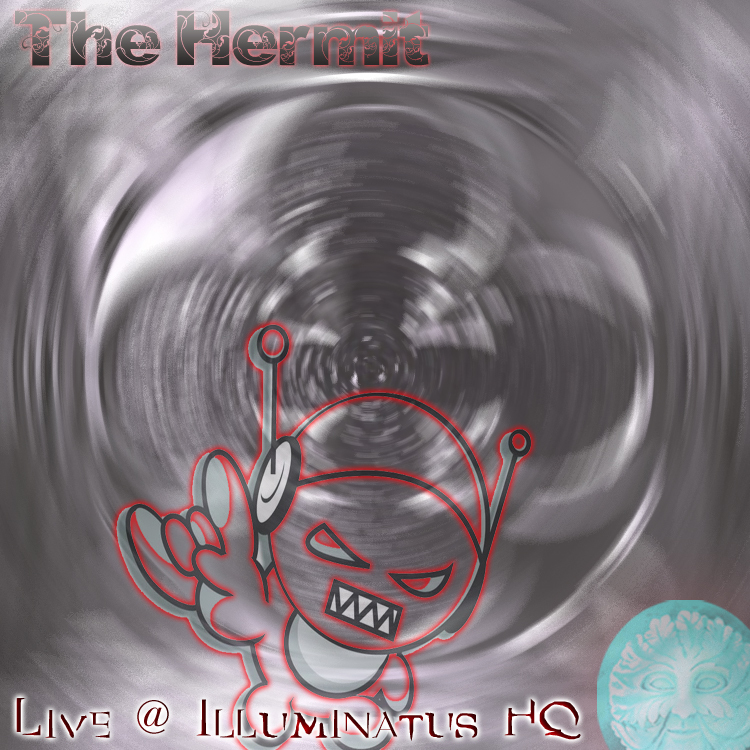 Spun at Illuminatus HQ in Madison, Wisconsin. 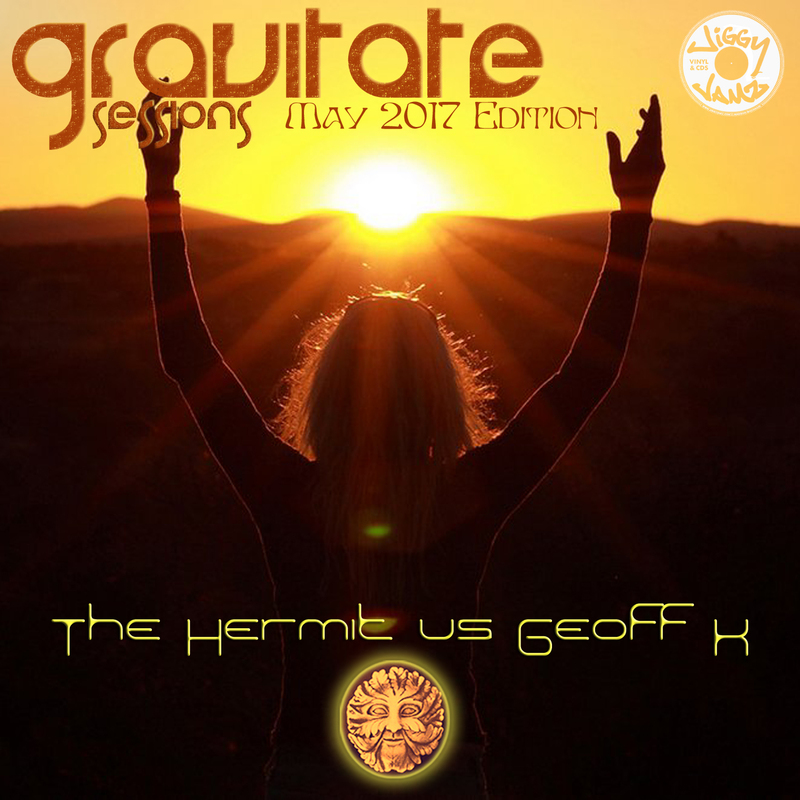 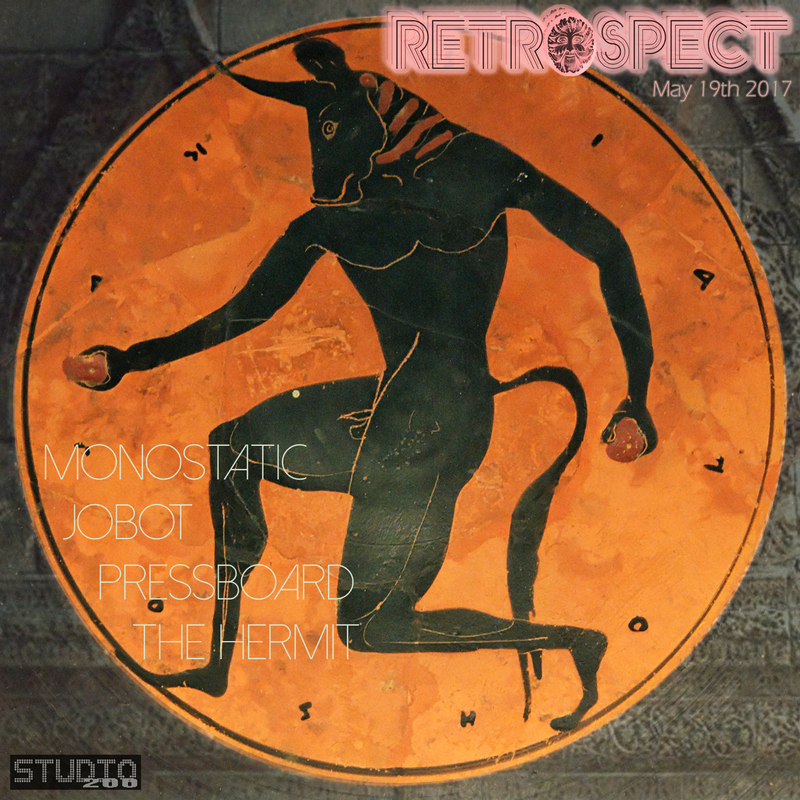 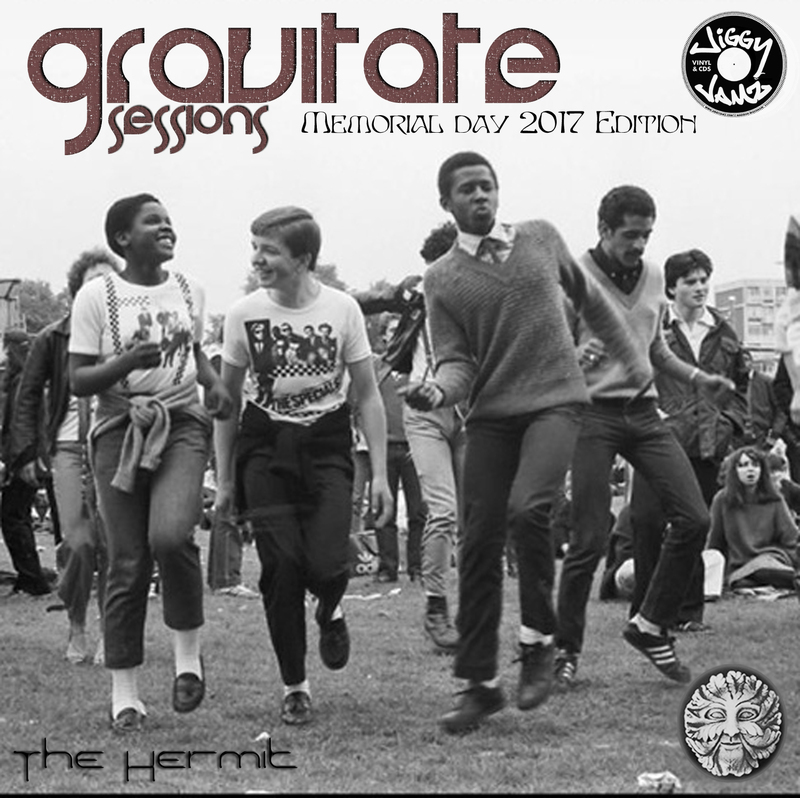 Live recording of The Hermit’s set for Retrospect at Studio 200 in Milwaukee, Wisconsin on 5-19-2017. 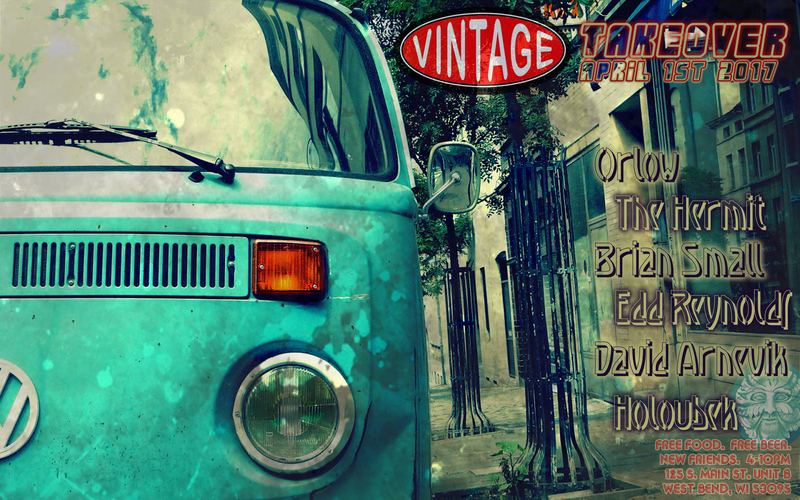 Virtually ALL of the records spun were pulled Directly Off The Stores Shelves and promptly mixed on the spot! 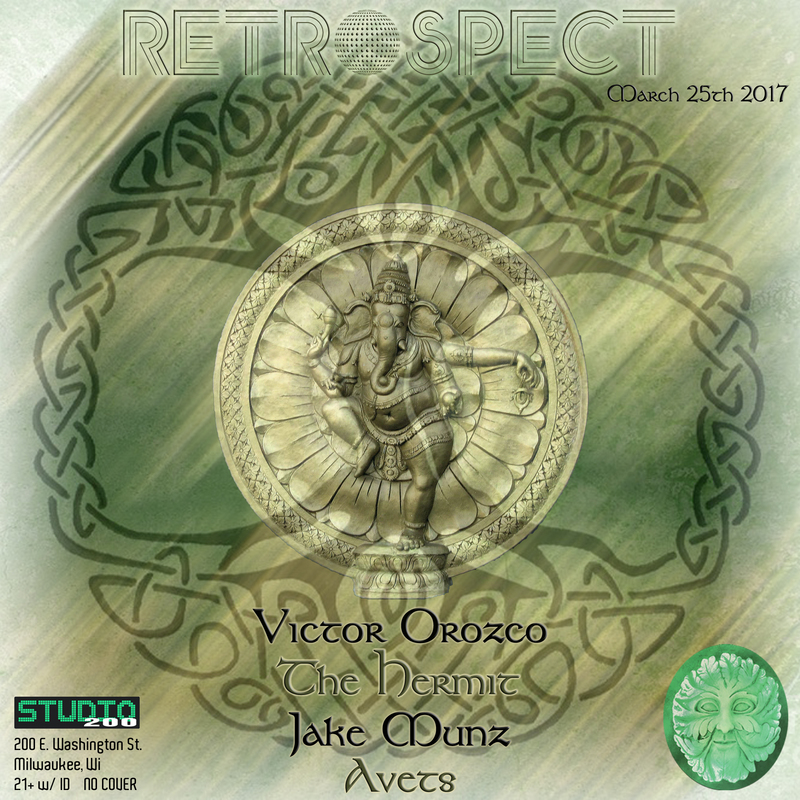 Live recording of The Hermit’s set for Retrospect at Studio 200 in Milwaukee, Wisconsin on 3-25-2017. 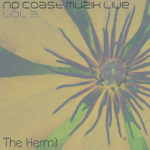 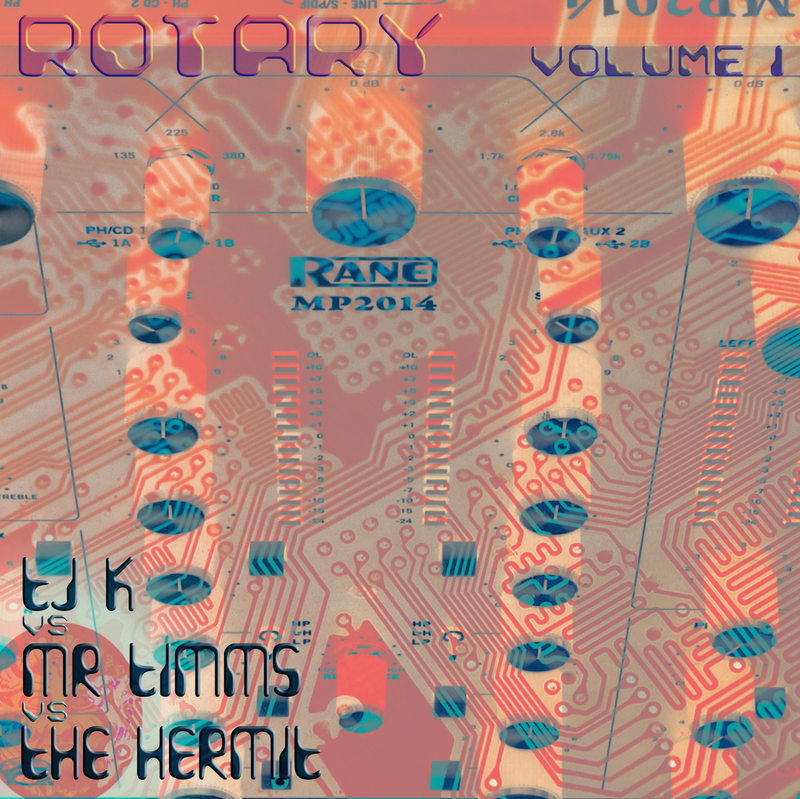 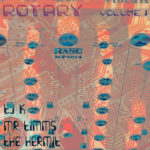 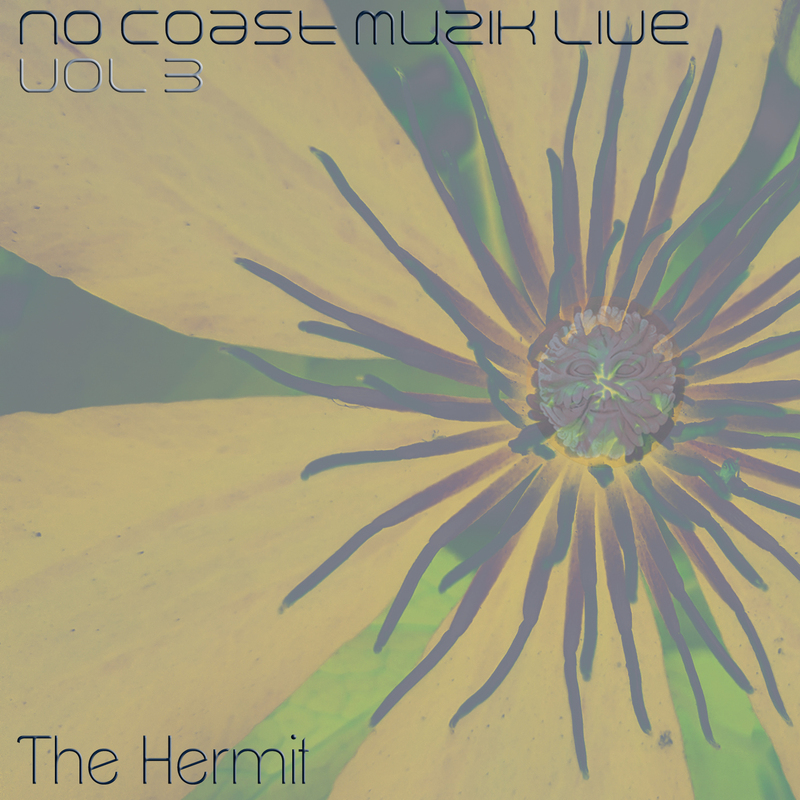 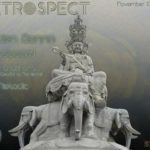 Live recording of The Hermit’s opening set for Retrospect.